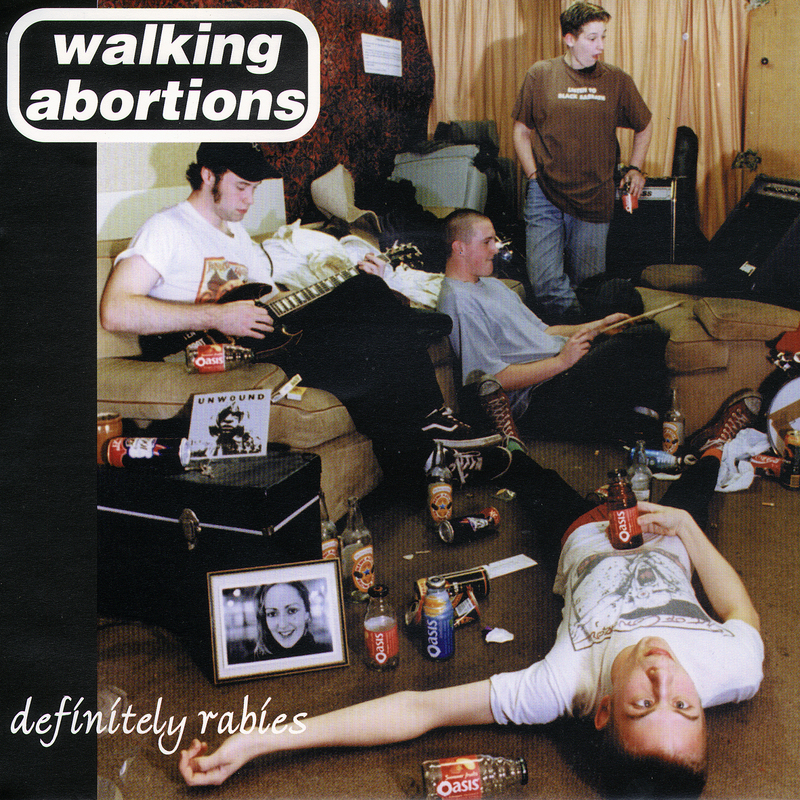 The Walking Abortions were a band formed by a friend of mine called Ed, one of the youngest people ever to phone up Damaged Goods and order a Slaughter And The Dogs album, I think he was about 10 or 11 at the time. He kept in touch and enevitably ended up in his own punk band. 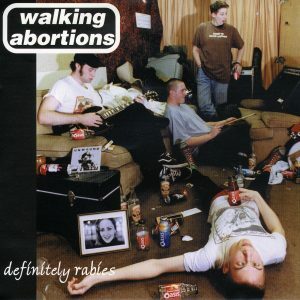 Barney from Incognito had already got their first single under way so I agreed to do an E.P., ‘Defiantly Rabies’ was the result. Good Oasis pastiche cover. Andy Blade from Eater helped out on the recording too. Also Larry went onto be in Hundred Reasons so this single is probably worth a fortune (to someone).